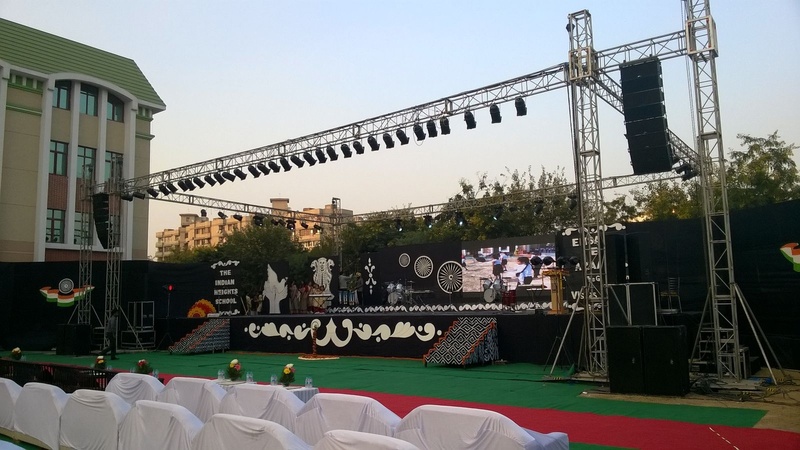 Musicboxx Events, Delhi has been in the industry for the past fifteen years and knows how to make an event memorable. 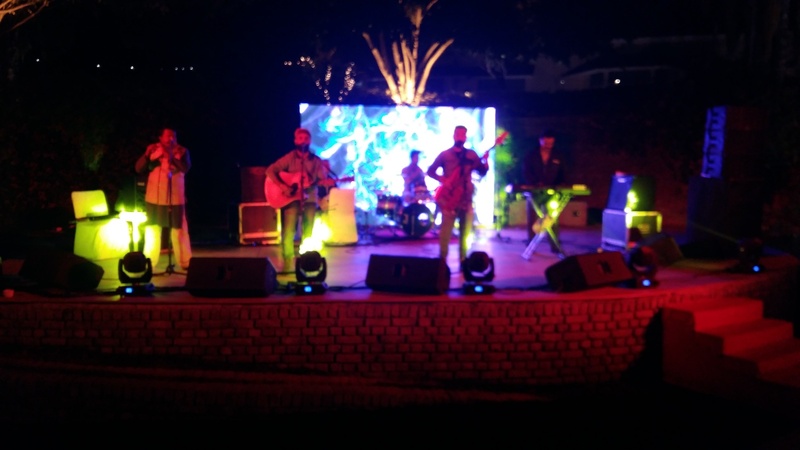 For big fat Indian weddings to low key affairs, the team of Musicboxx Events, Delhi, performs outstanding at all. 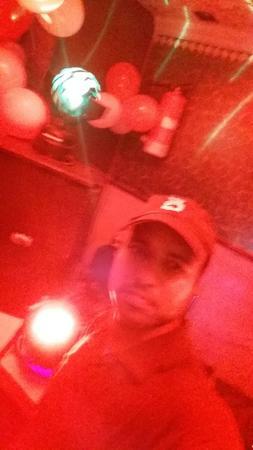 MUSICBOXX EVENTS is a dj based out of Vivek Vihar, Delhi . MUSICBOXX EVENTS's telephone number is 76-66-77-88-99, address is Shop No 46, Central Market Rampuri, . 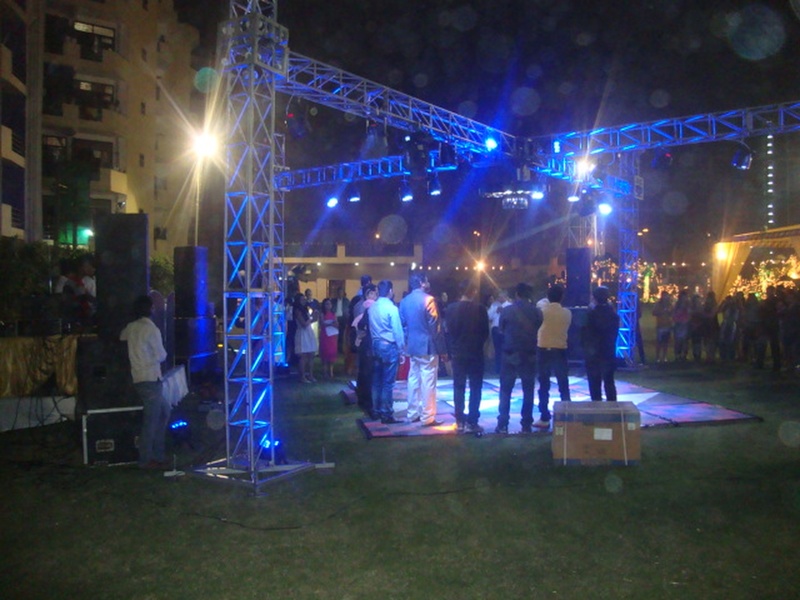 In terms of pricing MUSICBOXX EVENTS offers various packages starting at Rs 5000/-. There are 1 albums here at Weddingz -- suggest you have a look. 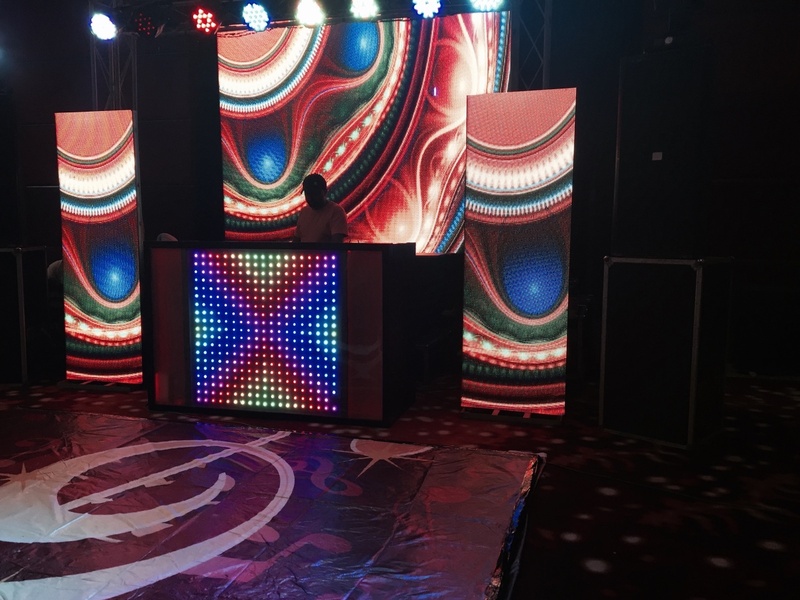 Call weddingz.in to book MUSICBOXX EVENTS at guaranteed prices and with peace of mind.